Every episode of My Fantasy Funeral asks the guest to select five songs that would be played at their funeral. Host Ryan Breegle discusses each of these selections with the hypothetically deceased to discover their relevance and gravity. As luck would have it, we’ve been compiling these selections so you can enjoy them at your convenience! 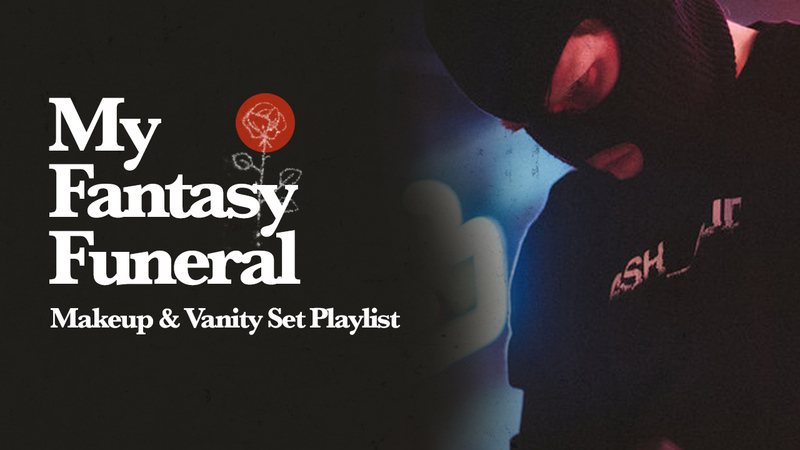 The above Spotify playlist will be updated with the release of every My Fantasy Funeral episode and currently contains the selections from both Matthew Pusti, aka Makeup and Vanity Set, and Becky Delius. If you haven’t heard their episodes yet, go ahead and subscribe on your favorite podcast platform and then return here to enjoy the music.